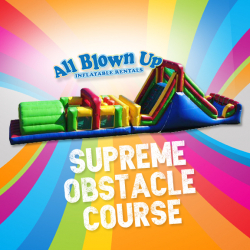 With our Supreme Obstacle Course, there is enough variety to go around! Kids can expend energy for hours by climbing, sliding or tunneling in any of the separate sections. 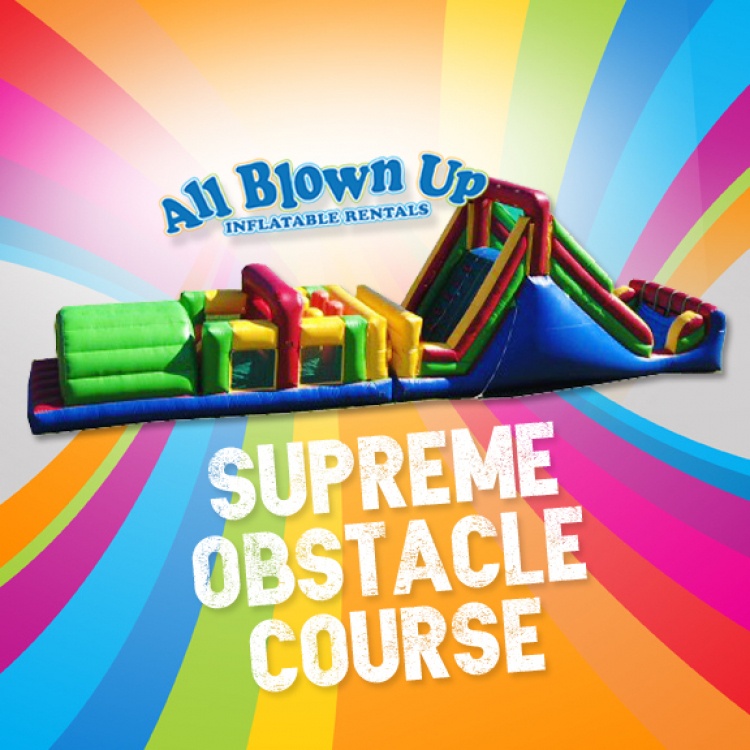 It promises to make any birthday party a hit with the kids!